New research from MoneySuperMarket today reveals that 1.9 million Brits regularly leave their front door unlocked when they leave the house, with over three times as many men (19 per cent) as women (6 per cent) admitting to doing so more than once a week. The research, which unlocks insights into the British public’s house key habits, suggests that homes across the country could be left unsecured on a weekly basis, with homeowners in the capital taking the biggest risks - 36 per cent of Londoners say they leave the house unlocked more than once a week. By contrast, the North East is the most diligent at locking up. As well as leaving property unlocked, Brits also lose thousands of house keys - over a third (37 per cent) of UK homeowners admit they, or someone they live with, has lost a set. Surprisingly, 4.5 million didn’t get their locks changed when they last discovered their keys were missing, with those over 55 putting themselves at risk the most - nearly half (48 per cent) failed to call a locksmith after losing a set of keys. With over half of Brits unaware their home insurance policy could be negatively affected, or even invalidated, if their house is burgled by someone using a lost key or a key left in a ‘hiding place’ outside the property, many could be taking big risks without understanding the potential consequences. Homeowners who keep a spare key somewhere ‘safe’ typically say two people know their hiding place. 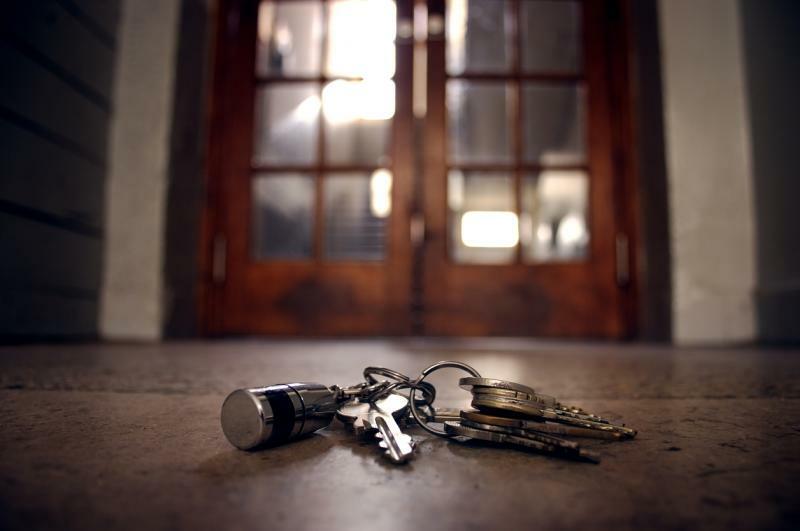 There’s a trend to where Brits keep spares, too - nearly one in five leave a spare key with a neighbour, making it the most common safe spot. “Finding hidden keys at the address of the property is like picking up money in the street for burglars. And thieves are known to scout around gardens looking for spare keys left under plants pots and door mats. That’s why it’s so important to look after keys and avoid them falling into the wrong hands. “If someone burgles your house without forcing entry, you might not be able to claim on your home insurance, or your claim might not be paid in full as there’s no evidence of a crime being committed. For more information, visit MoneySuperMarket’s new “Could Your House Keys Affect Your Home Insurance” page for more in-depth findings on British house key habits.